Mariah's little sister Gianna share a few words with everyone on Christmas Day. 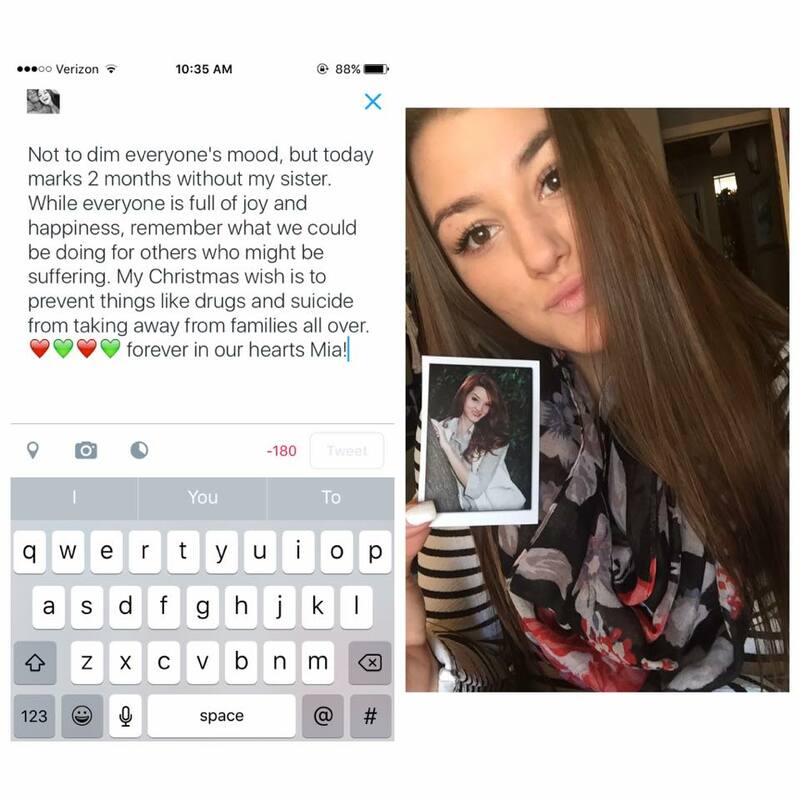 I know it must have been hard for you Gianna but I thank you for sharing this brief heart felt message. I love your courage and I can't wait until you start writing you thoughts, ideas and memories!